it is not your business." MLZDesigns is changing the way you look at web design. In today's marketplace it is no longer sufficient to just have a website. It needs to be a responsive website, and it needs to be marketed. It needs to be up-to-date with the latest development coding standards. And it needs to be visible through the search engines. We create customized designs, taylormade for your business. State-of-the-Art responsive websites that look good on all major devices. And, we build into every design the first elements that search engines look for: a 'title', 'description' and 'relevant keywords'. These three things are not "add ons", but part of our basic website building. 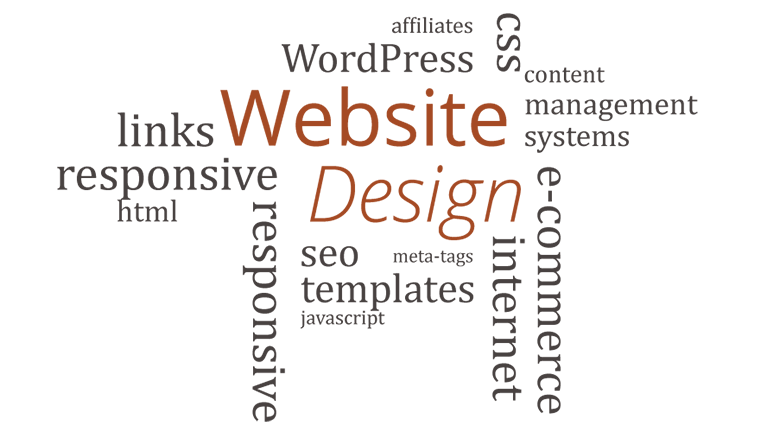 Every website we build is customized with the needs of each individual client and their customers in mind. Our goal is to give your customers the best user-experience possible. Your customers are no longer sitting at home searching the Internet on their PC's for your business. Your website shouldn't either. Responsive web design allows your website to look good on almost all mobile devices. The worst thing in the world is having a website that can't grow with your company. Websites need to be fluid and scalable in order to keep up with today's demanding pace. Just having a website is not good enough anymore. Your website needs to become an integral part of your entire Internet Marketing Campaign. Afterall, it is a marketing tool. When combined with your other internet marketing tools, it will be an effective force in driving new business to your doors. We have been creating and marketing websites for businesses since 1998. 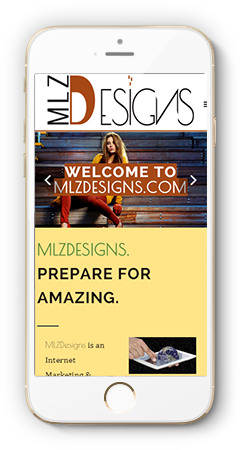 MLZDesigns, will help you take that first step toward reaching your online marketing goals with a website that meets your needs and fits your budget.